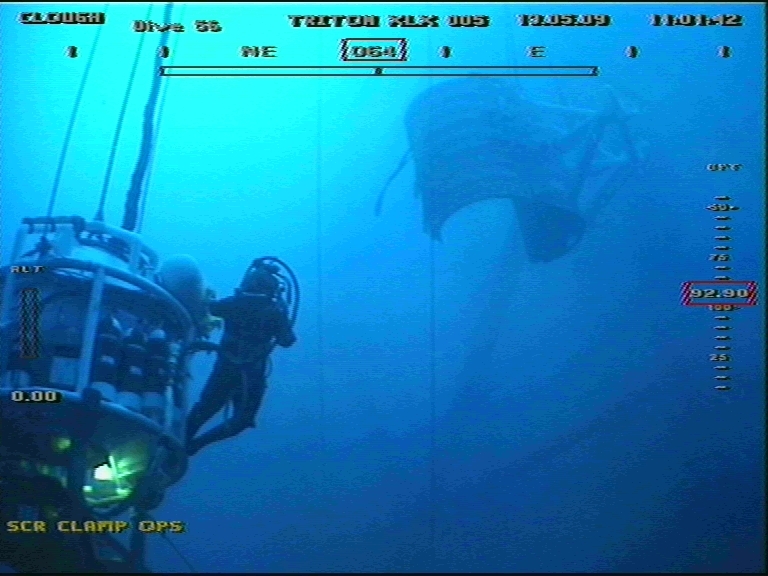 Pompano - Subsea SCR tie-back - Global Diving & Salvage, Inc. Global Diving & Salvage, Inc. provided saturation divers to assist with a well project on the Pompano. Working aboard the DSV Normand Clough, the divers performed the installation of a 26 ton subsea SCR hang-off deck at 330′ fsw. They also performed the installation of 15 riser clamp assemblies and riser tie-in spools from 20′ above sea level to 330′ fsw. 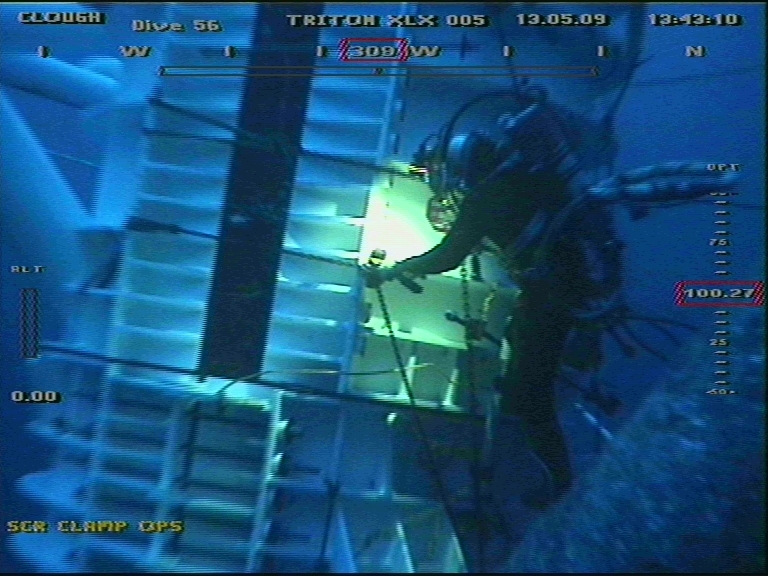 The dive team also provided all measurements for the final tie-in spool and all platform leg preparation to facilitate the installations. 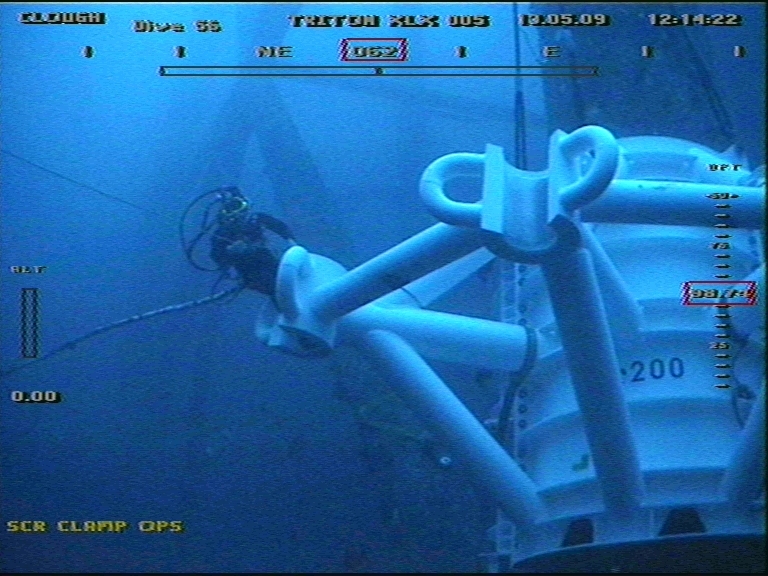 While aboard the Normand Clough, the dive teams also performed a variety of well remediation and construction work at other nearby platforms in the Gulf of Mexico. 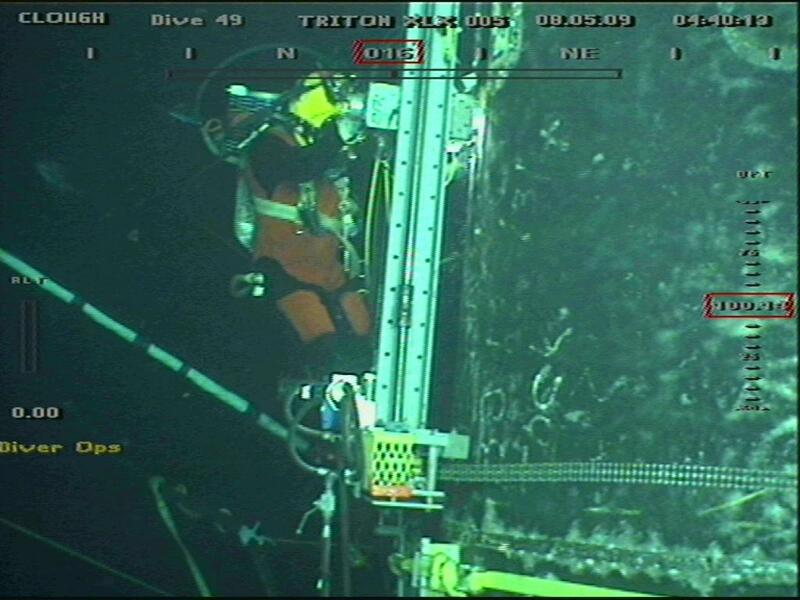 The teams installed I-tube risers, debris removal, preparation of conductors for wellheads, wire-line work and cementing. A total of 650 bell runs were completed on the set of projects.